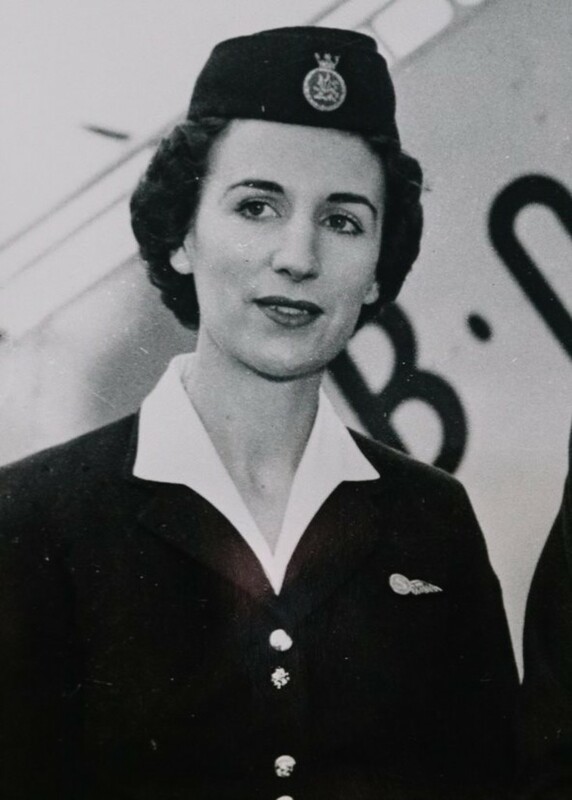 October 4, 2018 marked 60 years since British Airways became the first airline in the world to operate jetliner service across the pond to New York City. Experience The Skies takes a look back on the historic event and how the London based airline battled with others in the race to claim this title. 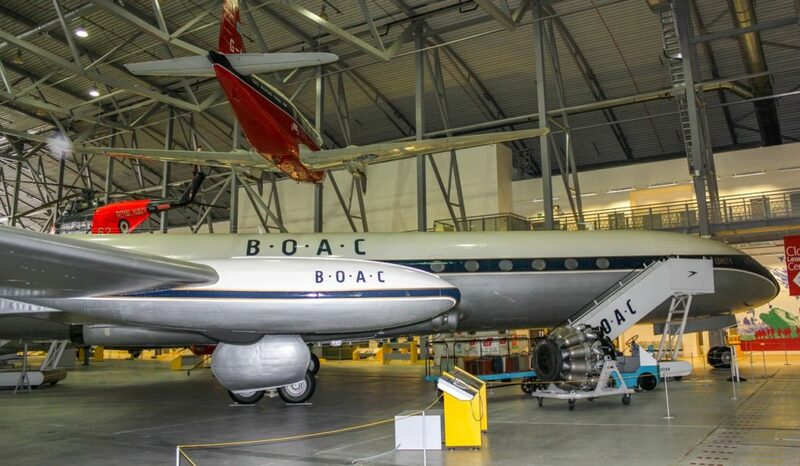 British Overseas Airways Corporation (BOAC), the forerunner to British Airways had a mission sixty years go. It wanted to be the first airline to fly a turbo jet engine aircraft between Europe and New York City. At the same time, Pan American World Airways headed by Juan Trippe, President, were in a tight race to bring a similar service with the new Boeing 707 aircraft. While the de Havilland aircrafts had its fair share of technical challenges and crashes, BOAC was able to beat its American counterpart by three weeks with the launch of de Havilland Comet 4 aircrafts between London, United Kingdom and New York City, United States on October 4, 1958 just a few days after delivery. 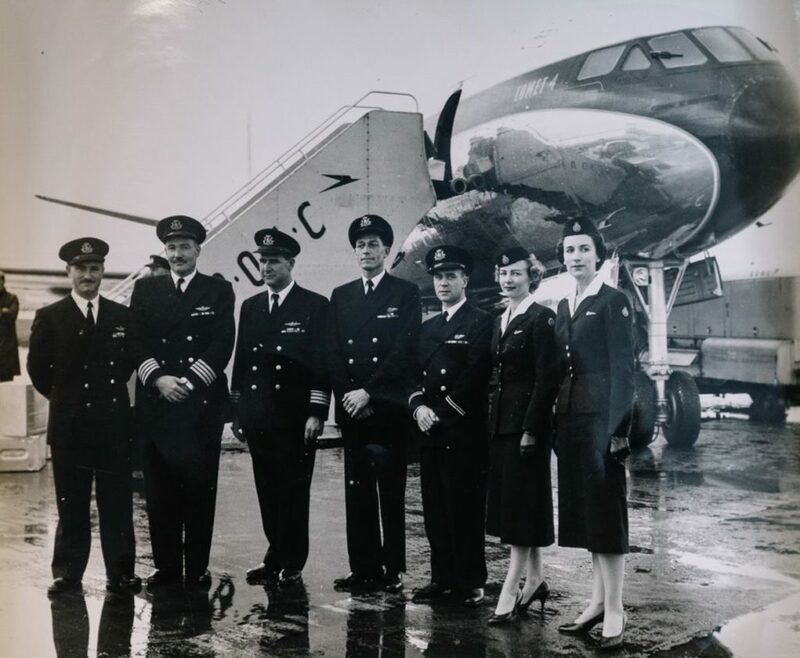 The airline flew two flights, one from New York to London and the other in reverse direction to begin commercial operations and officially brought on the “jet age”. The westbound flight had to make a fuel step in Gander, Newfoundland, Canada and completed the London to New York run in 10 hours, 22 minutes. The eastbound flight was able to take advantage of tailwind from the jet stream and completed the trip to London in a then record-breaking 6 hours, 11 minutes. This record was a major achievement for the aviation industry as a typical transatlantic flight between London and New York on propeller aircrafts would have taken up to 18 hours previously (this record was broken by British Airways’ Concorde service in the 1970s). While Pan Am made its first official commercial flight across the pond with the Boeing 707 on October 25, 1958, the airline’s service and the aircraft’s roominess (137 seats on the Boeing 707 vs 48 on the de Havilland Comet 4) proven to be an instant success. Over the course of operation, the Boeing 707 would be the more popular of the two and BOAC used them in the 19060s before both airlines transitioned to flying this route with other aircrafts such as the double decker Boeing 747. Experience The Skies is a consulting company based in Toronto, Canada that specializes in the travel industry with focus on the assessment, competitive analysis and development of loyalty programs, technologies, marketing, ancillary revenue solutions. Find out how Experience The Skies can assist in evaluating the entire customer journey from booking to the travel experience by contacting general@experiencetheskies.com or follow other posts on Twitter, Facebook, Flipboard, and Instagram.